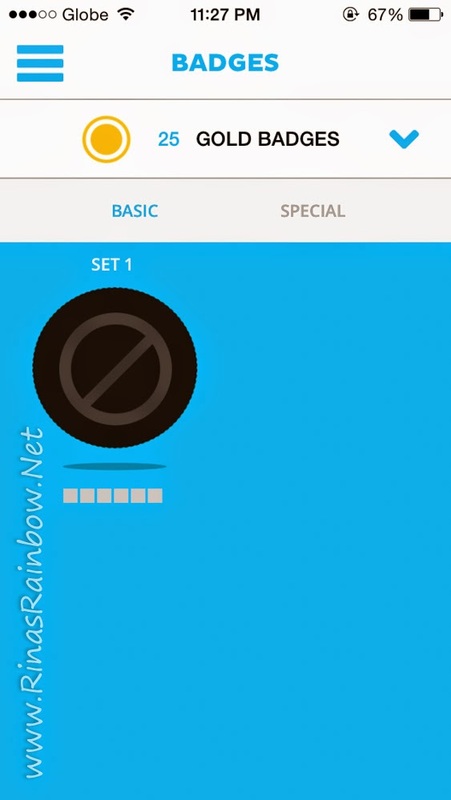 Rina's Rainbow: Do It Together with the NEW Oreo App on iTunes! 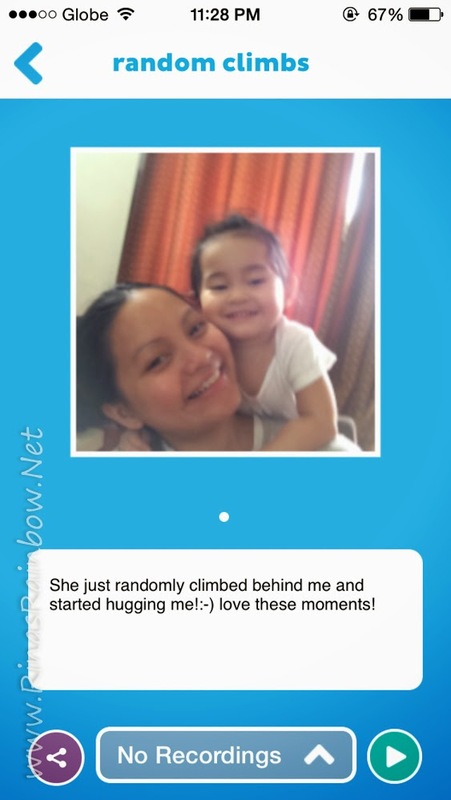 What's great about this app is that it does not only give you a list of activities, it's also an app where you can capture these precious moments so you can always look back and cherish these memories. 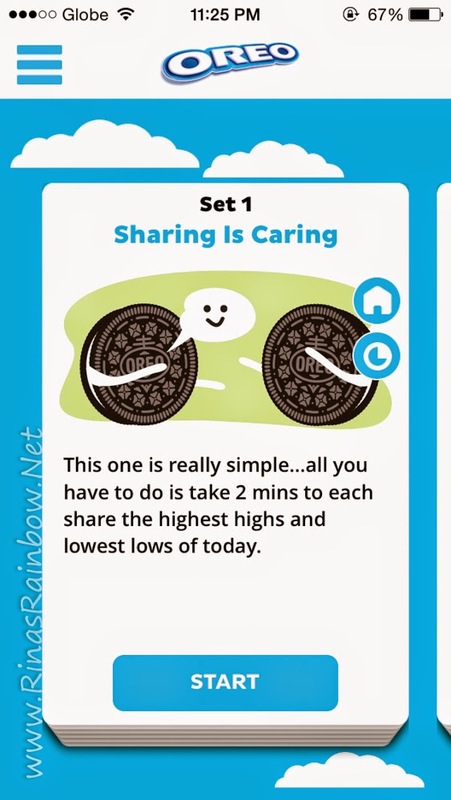 Here are the features of the Do It Together App. 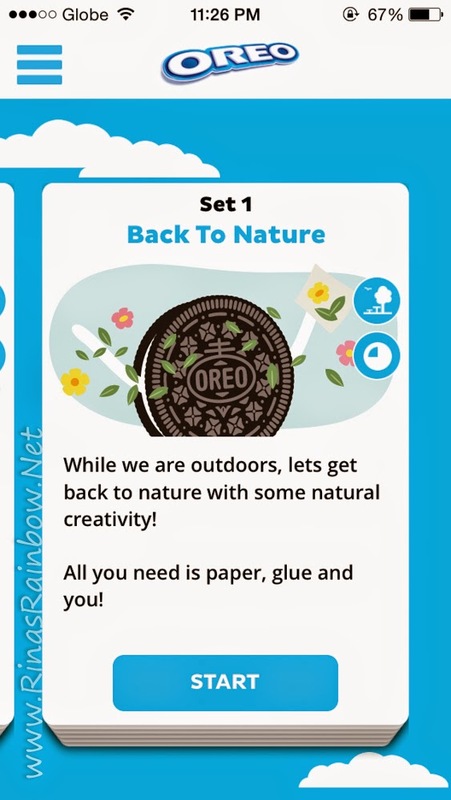 The tabs are grouped into activities, Memory Book, Badges, Spotlight, Profile Settings, and Feedback where you can send your thoughts or suggestions about the app. 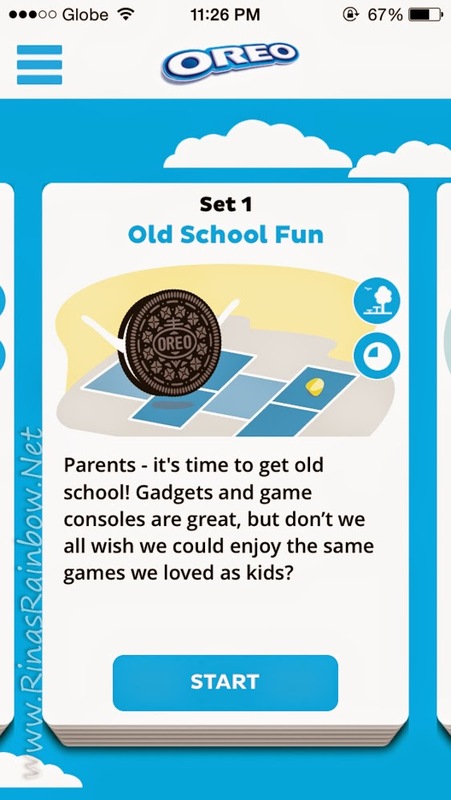 I also like the fact that they still acknowledge the fun in old school games wherein no electric gadget is needed, bringing you back to simpler times. And it also can bring the whole family back to nature! 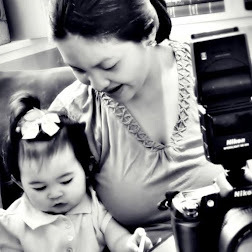 I haven't tried doing the activities yet with Rain because she won't get it yet and would just rather make a mess of the activity that I'll be preparing (hahaha!) But I already tried creating my first entry on the Memory Book! She was climbing and hugging me from behind and I knew it was definitely a moment I want to freeze! 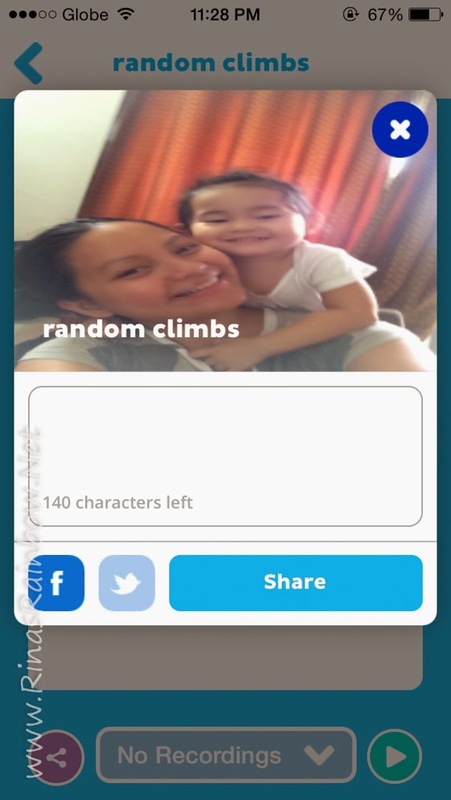 When you add an entry to your Memory Book, there's a text box where you can type a caption, and you can also save a voice recording of that moment which I forgot to do haha! And then of course you can link your app with your Facebook or Twitter so you can share these moments with just a tap of a button. 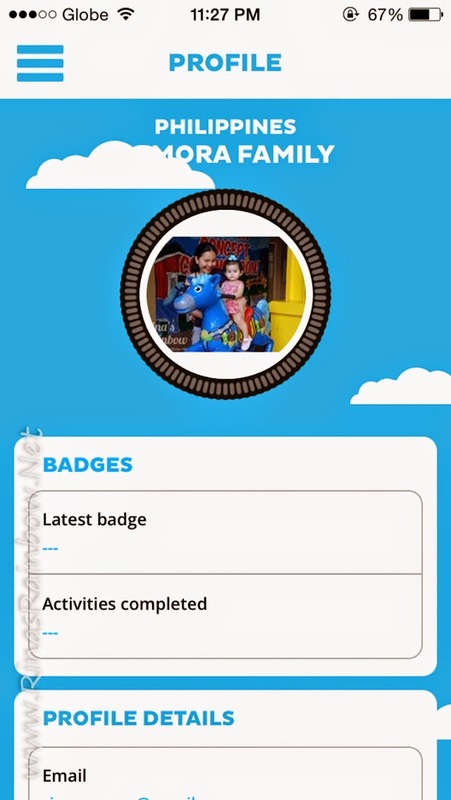 The addicting part is that each time you complete an activity, you earn fun badges! It's like a collect-them-all kind of thing. I don't have one yet but each badge is designed differently. Like a girl scout's badge. 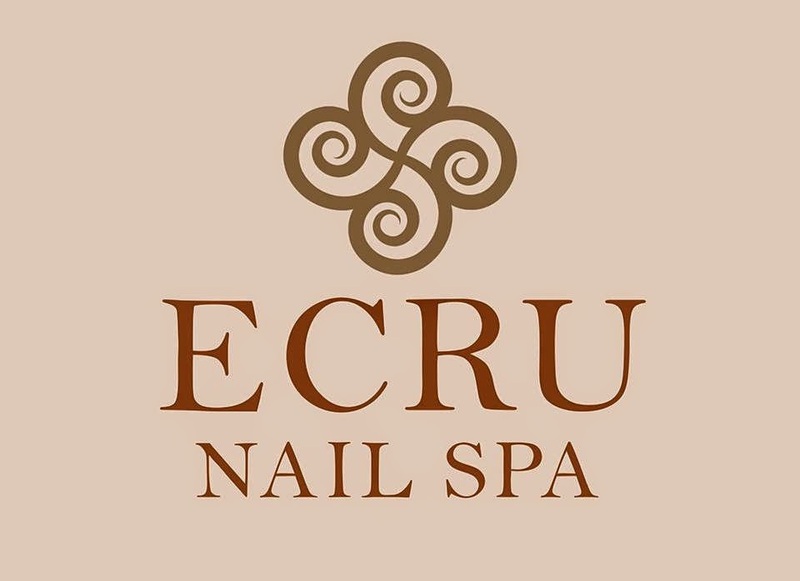 The spotlight is where you can find alerts on new updates, new activities, or even family events that are happening near your area! 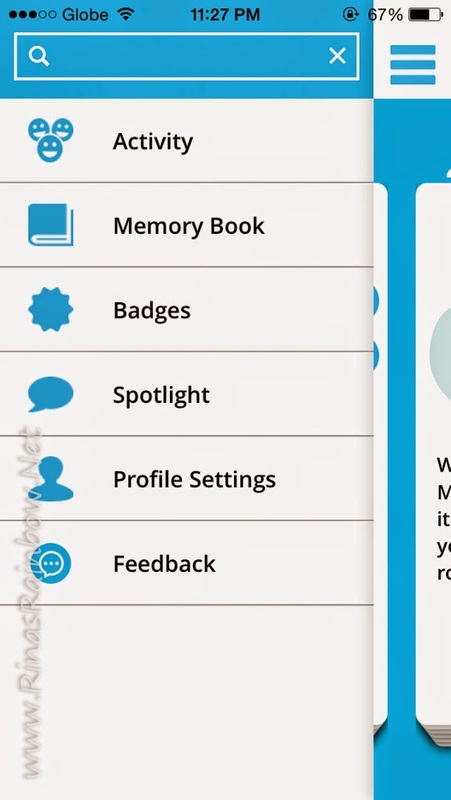 From the Profile Settings you can see your progress on your badges as well as the activities you have completed. 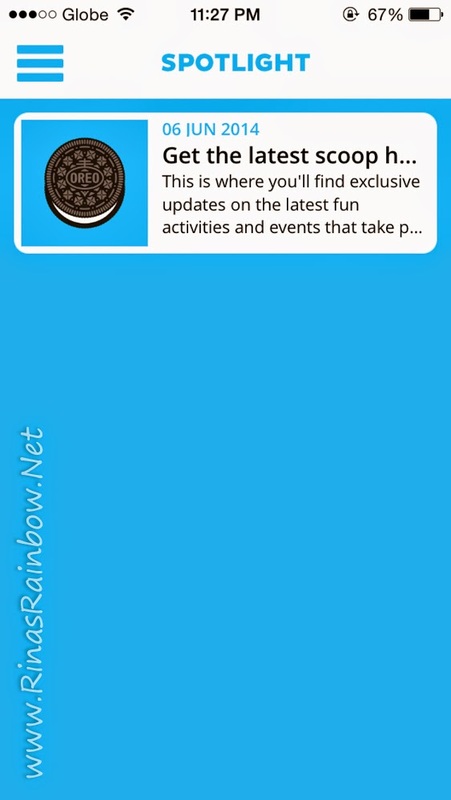 Here is also where you can set your email address, family name, etc., and also where you can see options of connecting your Facebook and Twitter to your DIT Oreo profile. 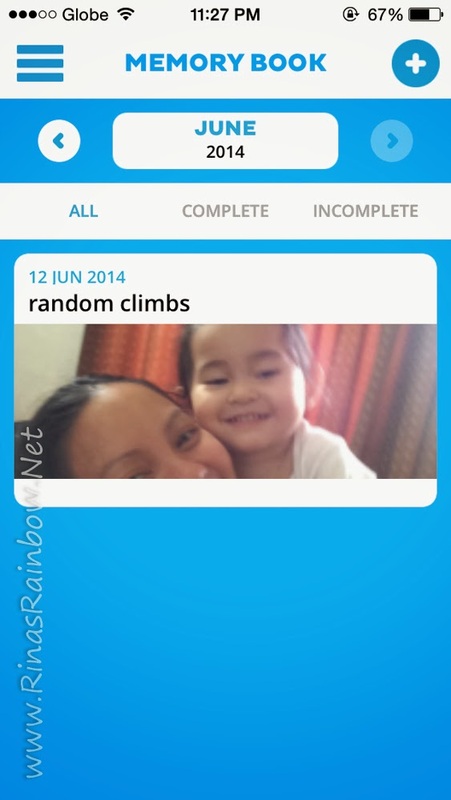 Do It Together app can really be something that you and your whole family can routinely do together. 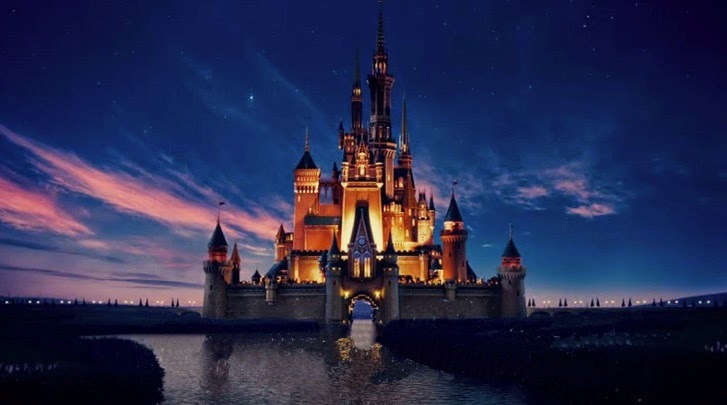 The kids won't get bored because of the variety of activities that are refreshed weekly, and it's definitely a nice app to have on your phone where you can just open to watch and reminisce the fun times you've had with your family! 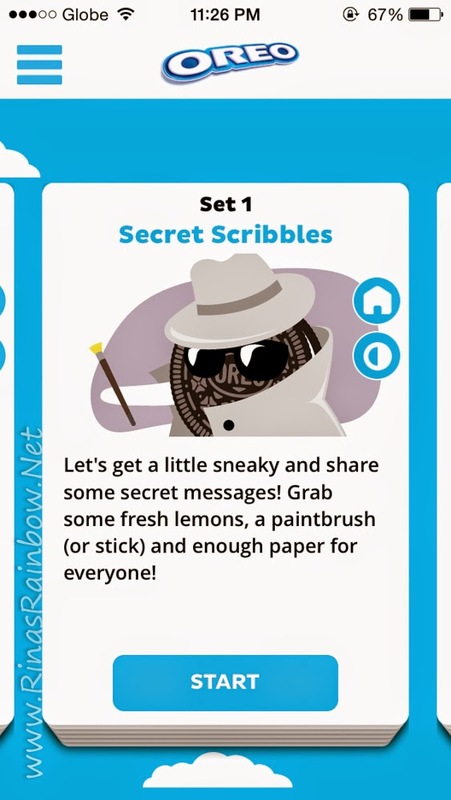 I'm excited to try one of the activities soon with Rain and Richie! 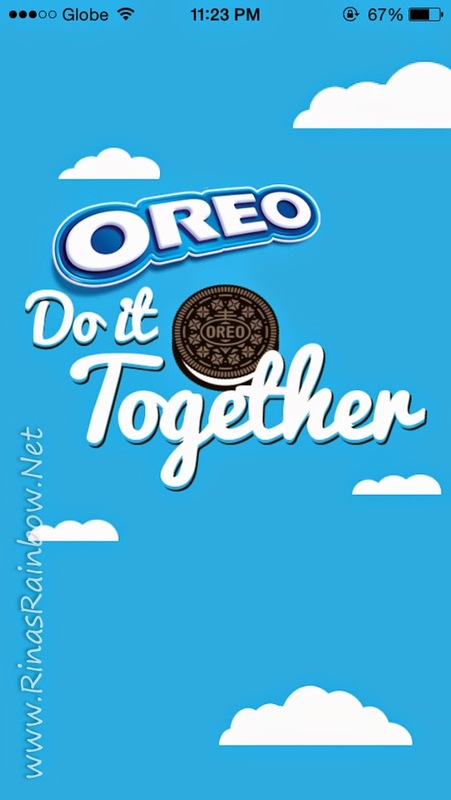 Download the Oreo Do It Together App here now on iTunes! It's FREE! I like your blog. Thanks. It matches a big 1/1.2" 41 MP sensor with optical image stabilization tech, and allows 3x lossless zoom without any moving parts in photo, and up to 6x in 720p video mode.